Cornwall avoided almost certain defeat against Berkshire as rain caused the abandonment of their Minor Counties Western Division match. They were skittled out for 92 in just two hours in the first innings, captain Matt Robins top-scoring with 23 runs. In reply, Andrew Libby posted figures of 2-78 but could not stop Berkshire declaring on 325-6. Cornwall found themselves 8-1 in their second innings when the rain fell, and play did not resume. 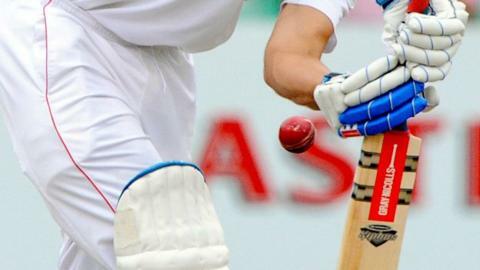 Hosts Berkshire took 12 points from the match, while Cornwall snatched six to keep them towards the top of the table.